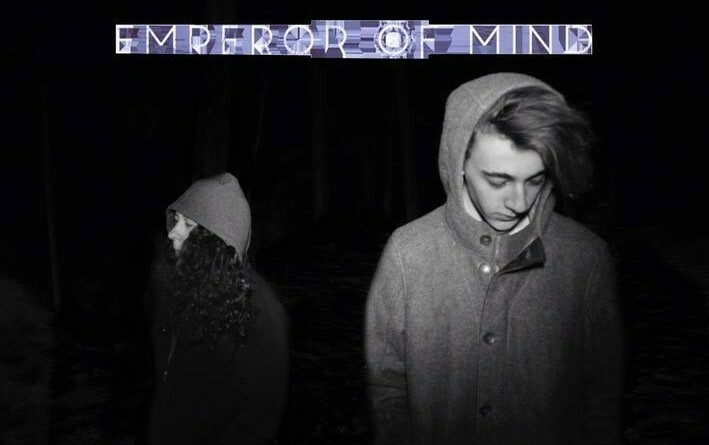 Emperor of Mind emerged in 2015 as a project of young guitarist and composer from upstate NY, Alexis Christensen. 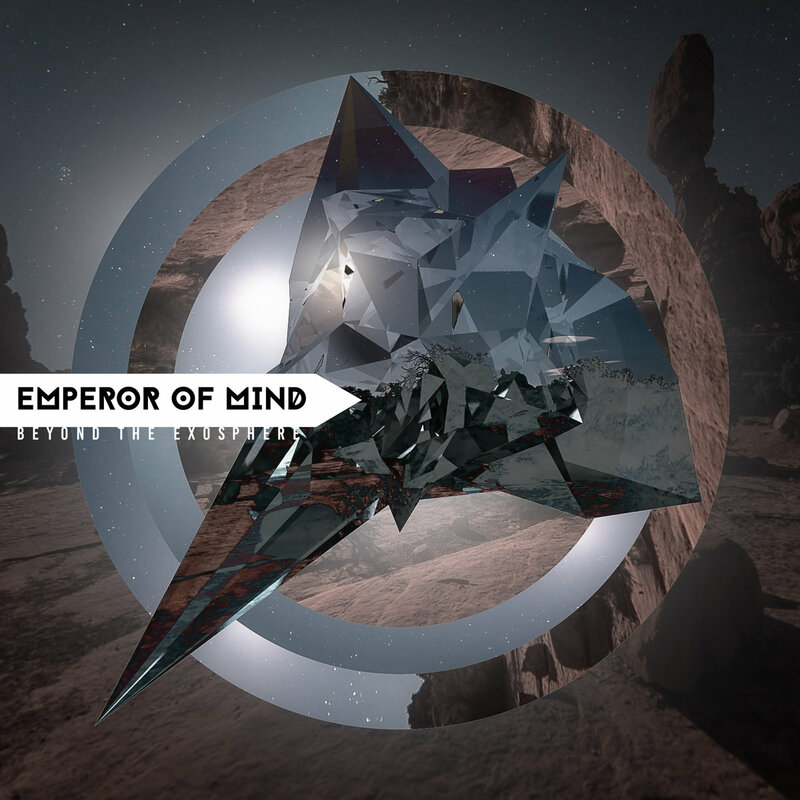 April 2016 brought the release of the debut album Beyond The Exosphere, which included appearances from Olly Steele of Monuments, Dmitry Demyanenko of Shokran, and Jacob Davenport of The Empire Shall Fall. For 2017, the band has big plans. By the end of the month, a new single “Some Funky Molecules” will be released, followed by another single in February, and the release of second album “Resistance” later this year. Alexis and Maxfield joined us for an interview. What made you go for the name Emperor of Mind? Alexis: That name came from a lyric to a song I wrote 4-5 years ago. I used to write a ton of lyrics and I kept using the term “Emperor Of Mind” in different songs. Then one day I was trying to figure out what I would call my music project and that was the one name sticking out to me. Being a reoccurring lyric in my past it holds a personal meaning to me so I decided on using that as the project name. Alexis: When people ask me what kind of music I play I start off with the “…well the genre is progressive metal” and usually they have not a clue what I’m talking about and can’t digest that I play that “satanic” music. How I describe it next is “I play instrumental music, a blend of atmospheric, ambient cleans with heavier, more chaotic sounds.” If or when people ask me what “cleans” are I just send them my album, Beyond The Exosphere. Maxfield: A well mixed combination between chaotic and rhythmically, complex “math core“, and ambient instrumental progressive metal in the case of our previous album Beyond the Exosphere. Our new album will definitely be a lot more diverse. This album has taken influence from bands like Intervals to The Dillinger Escape Plan, this has made the album super dynamic and appealing to people with different tastes. Alexis: I start with playing around with different variations of a riff until it sticks then I go from there experimenting with what should come next. I keep playing the same thing over and over then record a rough bit on the voice memos on my phone so I don’t forget and come back and play around with it later. During this process, I will experiment with a clean bit and see if it fits over a section.. sometimes it works, sometimes not. Maxfield: Normally for me I would be in a place that is super inspiring and the scenery would encourage me to write. I did the majority of my writing for this album whilst in Paris, France. Another way I go about it is starting off with an electronic base and branching off of that, I feel like thats quite visible in a lot of the future releases. Alexis: It’s interesting, I have a list of names for possible songs in my notes app on my phone. I often refer to that for inspiration. Sometimes late at night I’ll come up with a random phrase that I like or hear someone say something and I’ll jot it down and come back to it later for a song idea. When I want to write I’ll pick a name from my list and think about an image and what emotions go along with it. From there it usually sparks the beginning of a song. Maxfield: I normally get super inspired by artists outside our genre such as Nujabes and Flying Lotus, this gives me a very different and unique approach to composing and arranging our songs! This helps me differentiate our music from other artists within the “progressive” genre. What is your favourite piece on the Beyond the Exosphere album? Alexis: Probably “The Archaic,” or “Between Inertia” for that clean section starting at 2:43. I love that passage. Maxfield: For me i would have to pick “Depth In Gravity.” That song has a kickass solo that is flat out amazing and was written by Dmitry Demyanenko of Shokran. What makes Beyond the Exosphere different? Alexis: It blends those oddly timed complex riffs with atmosphere in a way that makes it listenable to about anyone. That reoccurring simplistic note as well as the synths/electronics throughout the album seems to tie the whole thing together in a way where it feels like one long song. Shoutout to my friend Joel Deslauriers from Earthworks for helping me with the synth and electronic side of the album. Maxfield: Part of what first attracted me to EOM before I joined was how different the songs I heard were, they were nothing close to the average instrumental progressive metal you hear everywhere. It’s the combinations of ambiance and technicality that made it stand out to me. What should music lovers expect from the album? Alexis: Expect a variety of sounds and emotions, large amounts of atmosphere and solos from Olly Steele, Dmitry Demyanenko and Jacob Davenport of The Empire Shall Fall. It’s a real journey of an album, it may get you into a deep thought about life. Maxfield: The album can almost be interpreted as a “drift through space” with our songs narrating the journey, that’s at least how I took it. No matter what, it will be an emotion and thought invoking story throughout the whole album! Alexis: I expect everyone will interpret the songs differently as well as feel emotions from it that someone may not have felt the same way. When I listen to it, I feel a sense of adventure and wonder, a sense of mystery and a sense of I’m alone in this journey of life. I hope everyone gets to experience the album alone with their headphones on to digest the diverse moods and emotions each song explores. Maxfield: I hope every listener of Beyond The Exosphere becomes filled with inspiration to create and to think. This album has always been very thought provoking to me, hence why I keep bringing up the topic, but it is very important to me that our music keeps an “intellectual“ vibe. You have in plan to release two new singles and the second album throughout 2017. Tell me more about it, and your future plans. Alexis: I am really excited for this release! The album is titled Resistance. It’s longer than Beyond The Exosphere and this time it’s more of a politically inspired album. The songs are groovier and more chaotic, some more experimental. We are releasing a single titled “Some Funky Molecules” later this month, that will be the first glimpse into the new album. It starts off in a sort of The Dillinger Escape Plan way and gets groovier from there. The second single will be released sometime in February and with that we will announce preorders for Resistance. This album is more diverse than Beyond The Exosphere. I think people will really dig it! Maxfield: 2017 will definitely be the biggest year yet for EOM, we have so many crazy ideas coming along with the album. It’ll definitely stand out. The singles are perfect examples of the diversity we were going for on this album; technical, melodic and most importantly chaotic, but all at the same time. Alexis: I like how you saved the hardest question for last.. This sort of question kills me and I know whatever music I’m stuck with on a desert island I’m going to get sick of real fast. Follow Emperor of Mind on Facebook.